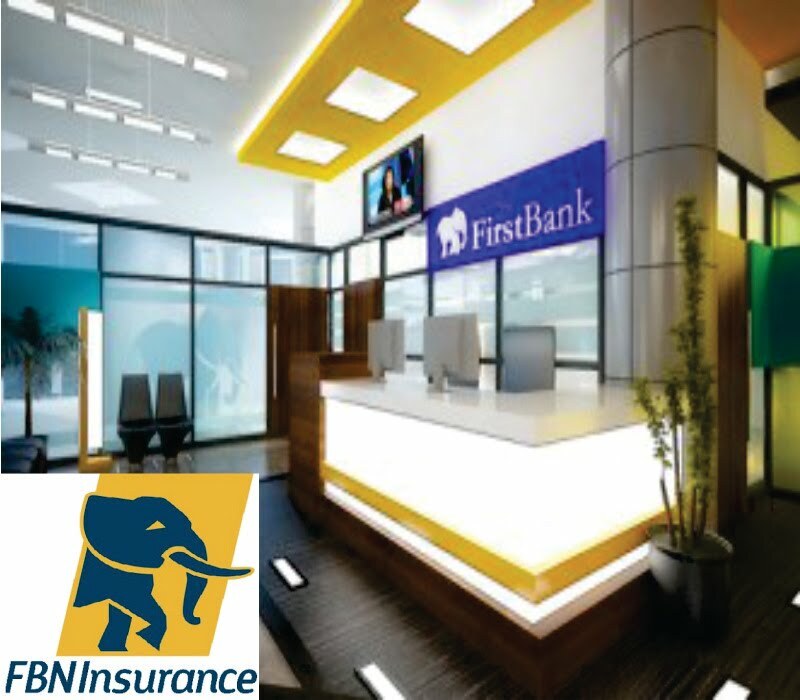 First Bank of Nigeria Insurance is a limited liability company licensed to transact Insurance businesses in Nigeria. The Company is jointly owned by FBN Holdings Plc (65%) and the Sanlam Group, one of the largest financial institutions in South Africa (35%) and it officially commenced operations on the 1st September 2010. Manages sales & expense budget for a sales team in a branch against set targets. Identifies & creates coordinated sales opportunities. Ensures compliance to process & procedures to minimize business risk. Ensures delivery of customer value. Individually accountable for staff time, tasks and output quality, for periods up to one year. Balances own priorities with directing and motivation others. Plans & assigns work over periods of up to 1 year. Selects potential staff to sustain customer/client service delivery. Responsible for distribution strategy of products within a branch. Responsible for external networking & relationship building with key door openers.